What stories are stuck in your body? The “how to” look, listen and feel within. Inbodiment: is to inhabit. To bring into focus expressed curiosities and explore the expansivness within your own body’s vibration to gain tangible, sensory awareness of self-body. This retreat is for those who wish to strengthen their ability to heal thy self. Dr. Heidi will guide you through activities, movement, breath and meditation techniques that bring you into your body, as she accesses her intuitive and clairvoyant abilities to assist you in gaining firsthand experience with what YOU feel like. Learn how to discover your hidden stories and how to release your own pain and discomfort. Dr. Heidi, DC BIO has always been curious. Guided by her strong inner voice, she has always listened. When she was a child she had this feeling in her heart that lead her down the path. 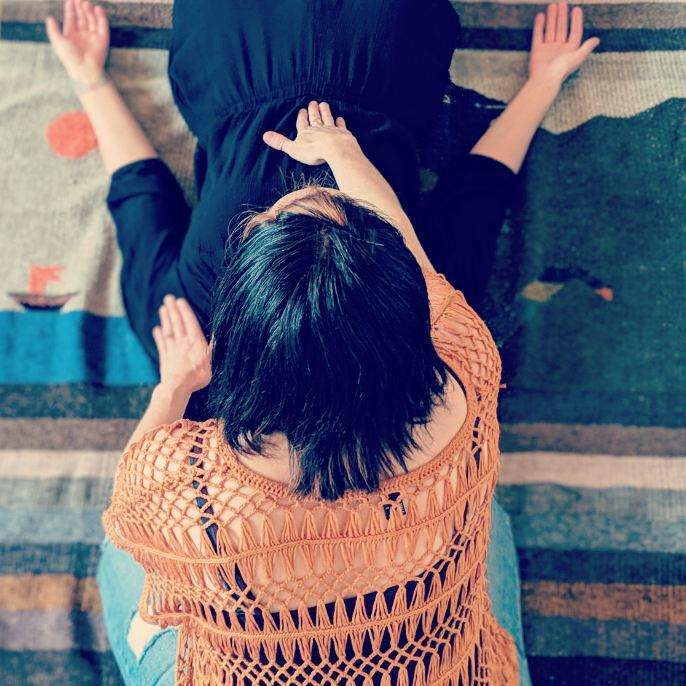 She started studying healing arts 20 years ago and fell in love with the idea that the body has many stories and that they could be accessed and healed. Since then, she has studied and explored different modalities receiving a certification in 200-hr Acupressure, an Assoc. degree in Exercise Rehabilitation and Injury Prevention, a Bachelors in Kinesiology & Exercise Physiology and a Doctorate in Chiropractic. 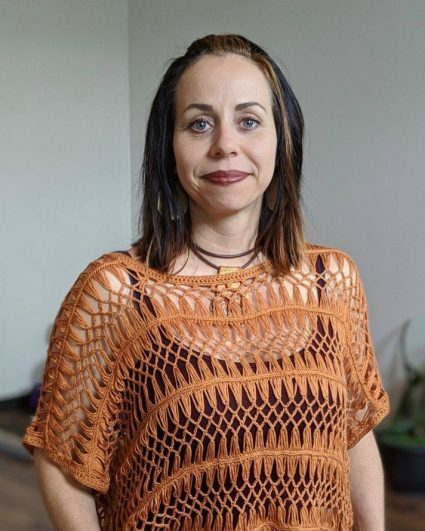 She has continued her studies in quantum theory, conscious field work and dug deep into vibrational and tonal approaches through a chiropractic approach called Bio-geometric Integration (BGI) which teaches about the tonal expression through the structural body and how our bodies expressed distorted tension patterns through the whole person. She also continues to study theories on epigenetics, quantum medicine, as is currently practicing in Portland as an intuitive and clairsentient chiropractor who focuses on emotional integration and medical intuitive work. BREATH Exercise: Breath and your body. How to reach the inside corners. MOVEMENT activity: Where are you in space? BREATH Exercise: Creating space by accessing breath. Breathing with purpose and focus. BRING: Dress comfortably to move, bring a water bottle, and yoga mat if you have one. This workshop is best for students age 14 and up. 10 students max. This class is part of the Summer 2019 Wellness Retreat Series. All classes are open to the public and all skill levels welcome. Visit www.souwesterlodge.com/wellness/retreats to see the full schedule of retreats.